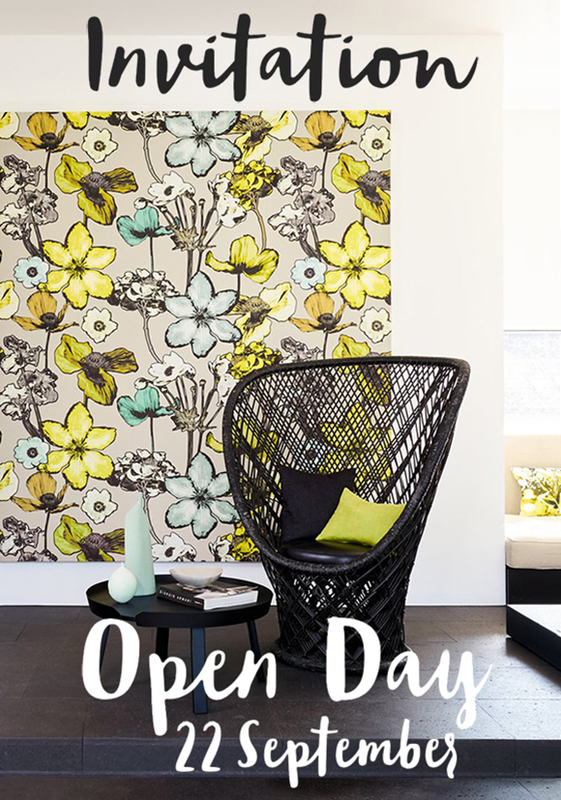 Hopefully by now you will have received your invitation to the Open Day in our Wellington Showroom (Wellington Design Library). I will be showcasing our Spring releases throughout the day, including collections from Chivasso, Zimmer + Rohde, Hodsoll Mckenzie, Ardecora and our new upholsteries and upcoming outdoor designs. The event will be catered so please send your RSVP to info@wellingtondesignlibrary.co.nz. See you here!